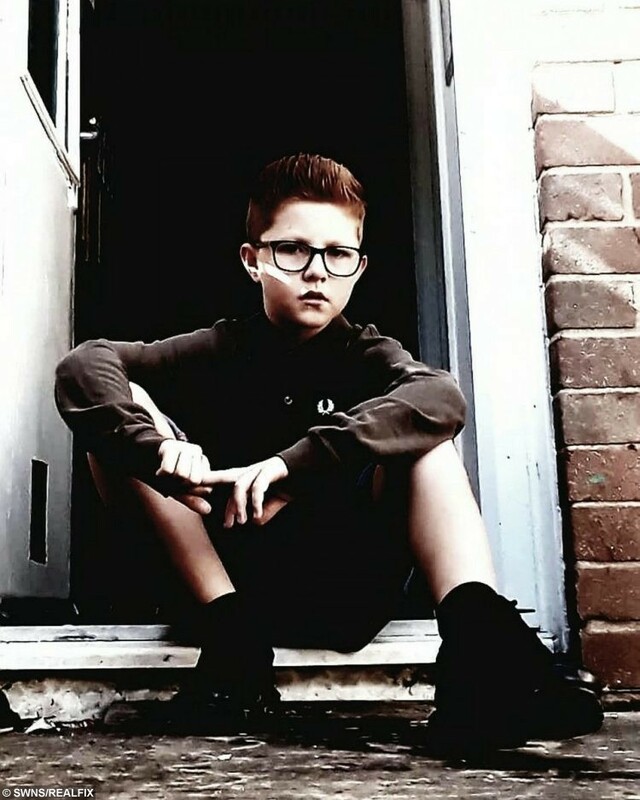 A 12-year-old boy has written a heart-wrenching poem after bullies told him “being ginger is worse than cancer”. 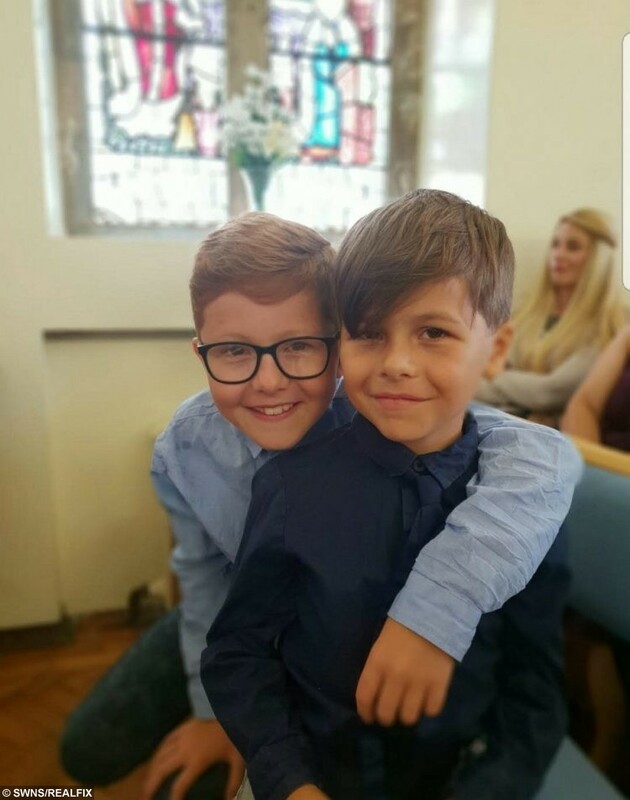 Cowardly bullies sent anonymous messages to Alfie Coleiro telling him to kill himself and that his mother should never have had him because of his red locks. Web trolls have bombarded the flame-haired youngster with cruel remarks on Instagram, PlayStation and his phone through an app that enables anonymous messages. The brave youngster from Eastbourne, East Sussex, wrote a poem back to the bullies, which has since been shared hundreds of times on social media. Alfie said the messages make him feel like “crap” and that “not even my home is my safe place”. 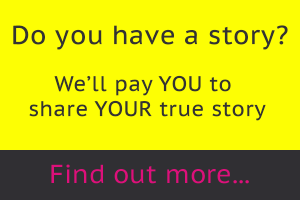 His mum Nyree, 30, said: “There’s an app that enables people to send messages anonymously. “I have no idea what it’s called but he was getting messages on his Instagram, his PlayStation, and his phone. “He couldn’t get away from it. “It kills me that my son was subjected to this. “He was told that he should kill himself, that I shouldn’t have had him, that having ginger hair is worse than cancer. “They sent the messages to his friends as well. “It was so much for a 12-year-old to handle. Two days after the messages began, one of Alfie’s teachers at Causeway School read them and called home. Nyree said: “His teacher rang me because she had seen the messages – she told me she had cried when she read them. “The school has been great. As soon as they found out about the messages they held an assembly for the whole school. “They said if the messages didn’t stop they would have to get the police involved. “And it’s worked, although we still don’t know who sent them the messages have stopped. “Bullying is such a problem nowadays. “When I was young you could get away from it at home, but now can’t escape it. “We were also anxious because we have four boys and three of them have read hair. “But as parents we are just so proud of him that he didn’t rise to it. “He didn’t lose his confidence or lose it in general. “He’s always been a popular boy – he loves making people happy. The trainee carer said Alfie’s focus with the poem was to help other young people going through the same thing. “He’s happy with the response the poem got but more happy with the fact that he can help others with it. “He seems older than his 12 years. Alfie has been given a year-long scholarship to a local martial arts school because of what happened. He went for a class at MSK Martial Arts School in Eastbourne and when they found out about his ordeal decided to give him free lessons for a year. Ian Cooper, who owns the school, said: “To be honest it wasn’t a major thing at all. “One of the instructors told me Alfie’s story and it was the least I could do after his horrific ordeal. “I wanted him to get confidence in himself and help him in whatever way I could. “Generally though as a club, we love helping out in the community, and think what Alfie did was great. “He’s gone through enough being bullied and I had the potential to do something. Alfie took a huge swipe at detractors in the poem, branding the bullies ‘cruel’ – and bravely admitted they had made him cry. He wrote: “Or are you gonna treat me like gum on the bottom of your shoe? “Are you really like this? “Have you not got anything better to do? “Or are you gonna treat me like gum on the bottom of your shoe?